World Football Commentaries: Ronaldinho Gaúcho: "Without you, nothing would be possible." Ronaldinho Gaúcho: "Without you, nothing would be possible." 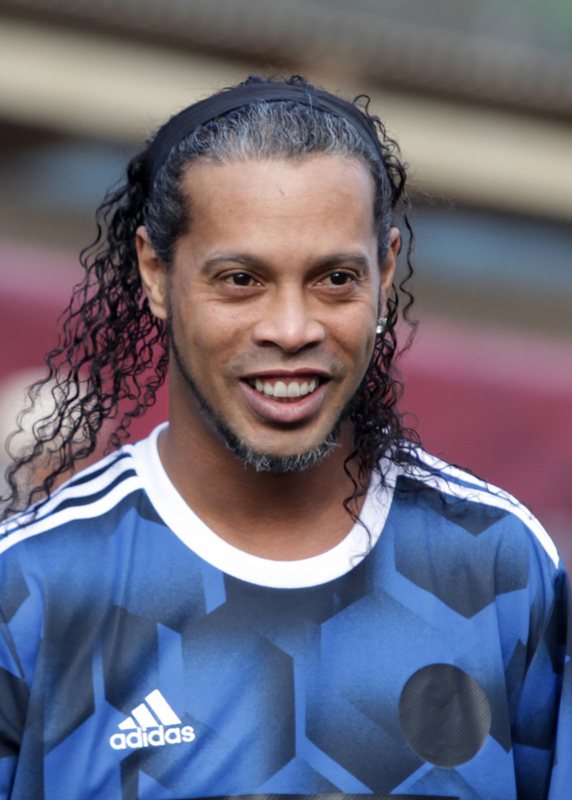 Ronaldinho calls it a day in a heartfelt farewell message after a brilliant twenty-year career in world football. The Brazilian legend began his professional career with Gremio and ended it with Fluminense. His trophy case is filled with honors and notable achievements. Ronaldo de Assis Moreira, better known as Ronaldinho Gaúcho, finally hung up his boots after a long journey that began with Gremio in 1998. He made stops at PSG, FC Barcelona, AC Milan, Flamengo, Atletico Mineiro, Queretaro, and Fluminense, respectively. Ronaldinho was a showman par excellence. He entertained fans around the world with his sublime skills. His years at FC Barcelona were perhaps his most notable. His off the field partying was well-known along with his love of the bongo drums. I recall a quote by Carlo Ancelotti, his then manager at AC Milan, when told that Ronaldinho was out until 0200 in the morning. "Only 0200? Isn't that early for him?" Dinho didn't have the work ethic of Lionel Messi or Cristiano Ronaldo. It is mind-boggling to think what he would have become with that type of 24/7 commitment to his profession. "I'm going to enjoy my life" was a quote I read from him many years ago. The Brazilian did bask in the pleasures of life and we enjoyed the fruits of his wonderful skills. He was a real person, a regular guy, who lived life on his own terms. Let's take a longer look at his extraordinary career along with a passionate and humble farewell message. Parabéns e muito obrigado, Ronaldinho. 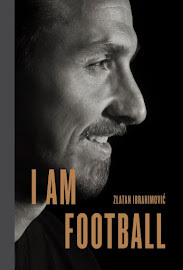 He is the only man to win the FIFA World Cup, the FIFA Confederations Cup, the Copa America, the Copa Libertadores, and the UEFA Champions League, respectively. Copa Libertadores with Atletico Mineiro in 2013. One Serie A Scudetto with AC Milan in 2010-2011. Two Primera Liga championships with FC Barcelona in 2004-2005 and 2005-2006. UEFA Champions League with FC Barcelona in 2005-2006. FIFA World Player of the Year in 2004 and 2005. FIFA Confederations Cup with Brazil in 2005. FIFA World Cup with Brazil in 2002. Copa America with Brazil in 1999. "Thank you, my Lord, for this life, family friends and my first profession! After almost three decades dedicated to football, I say farewell to my greatest dream. A dream that was realized. I did what I loved the most professionally for 20 years and 10 of those formed the basis. I intensely experienced this childhood dream, in every instant, the trips, wins, losses, match reviews, the national anthems, the walk-out from the tunnel, the dressing room, entering the pitch, the boots I used, good balls and bad ones, honors that I won, top players I played with, those who I admired and played with and those I competed against but who I still admire even today! In the month of March, we'll make an announcement how this farewell will take place and the next steps. For now, here is my great thanks to you. That famous phrase, 'gracias vieja,' (thanks old friend) for being my source of inspiration for such a long time and my companions of many victories! Thank you for all of your messages and love! A big hug to you. I was very happy making this sport my life and profession." Portuguese source of text: Ronaldinho Gaúcho's Instagram Post on 17 January 2018.